Old Style Photo. 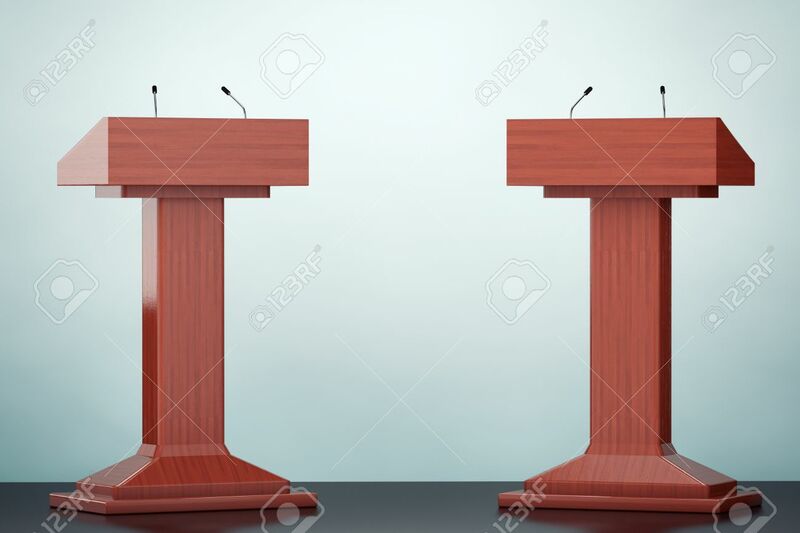 Wooden Podium Tribune Rostrum Stands With Microphones.. Stock Photo, Picture And Royalty Free Image. Image 50519529.